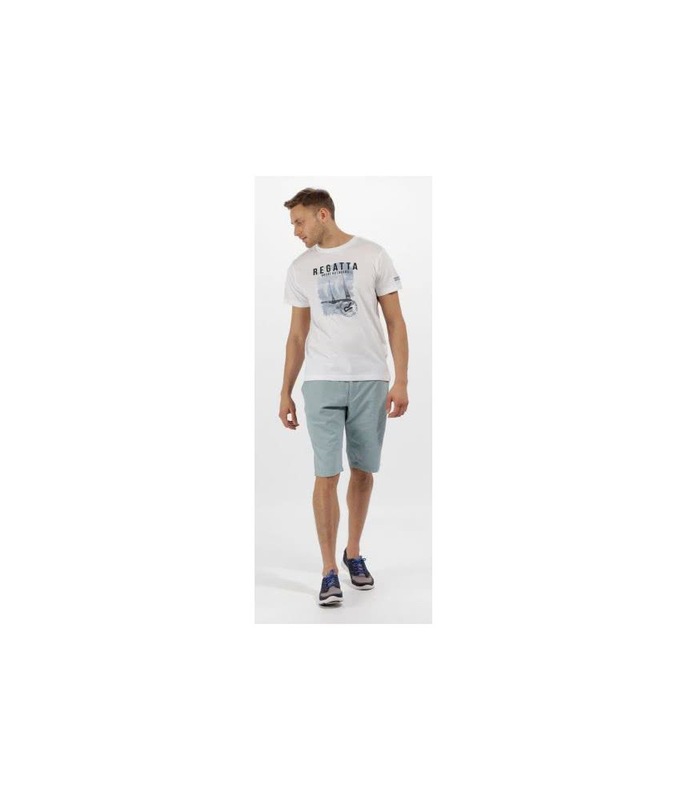 Sizing Guide The Regatta Salvador Coolweave Cotton Twill Chino Shorts have already been washed in for that soft, comfortable and stylish look. 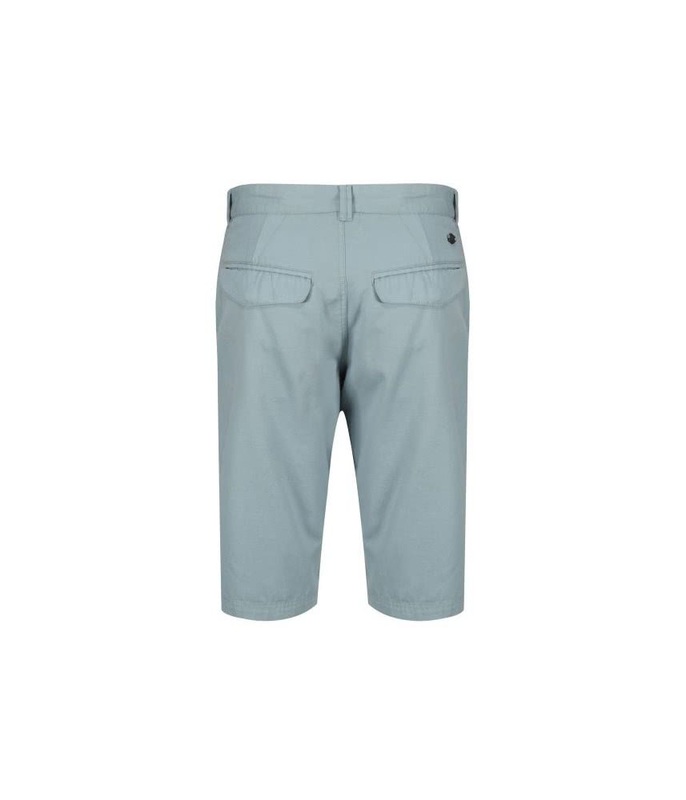 It doesn’t matter whether you are playing golf, going on holiday or for a beer with the boys the Salvador Chino Shorts are perfect. 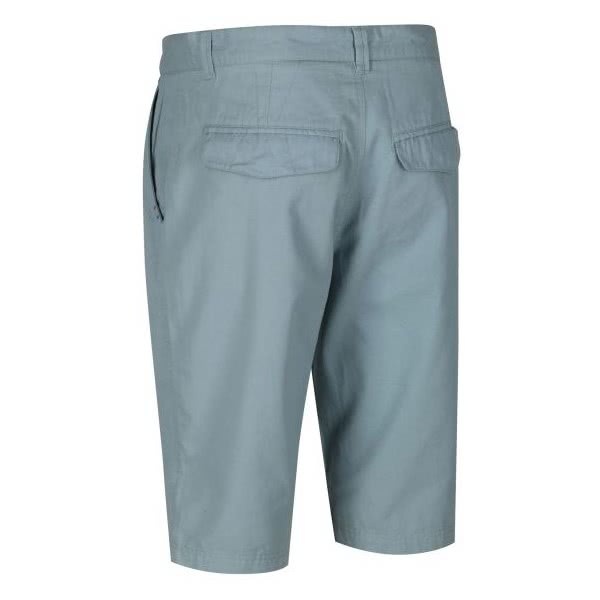 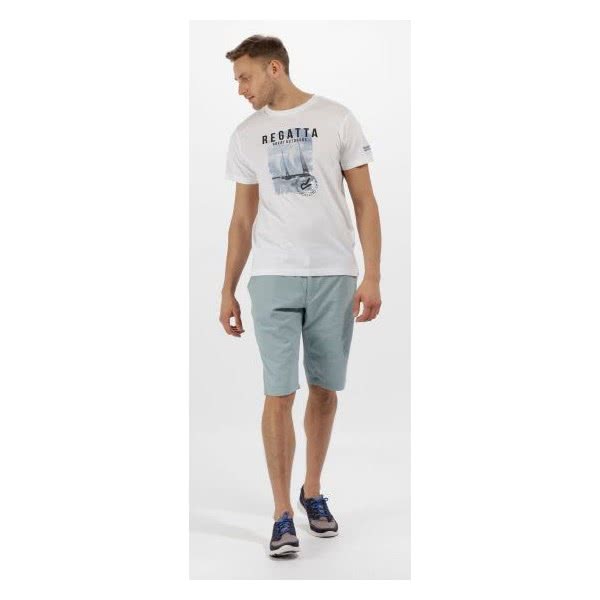 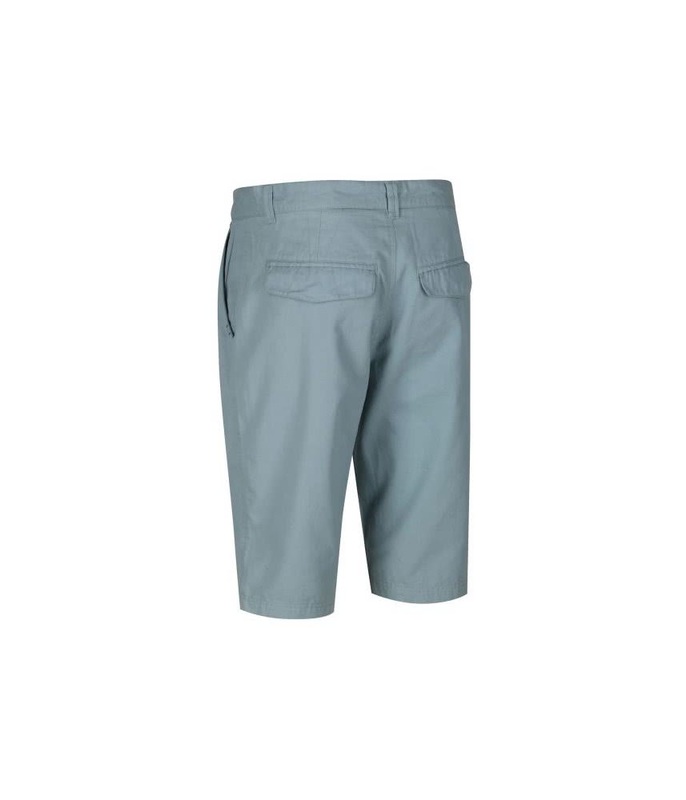 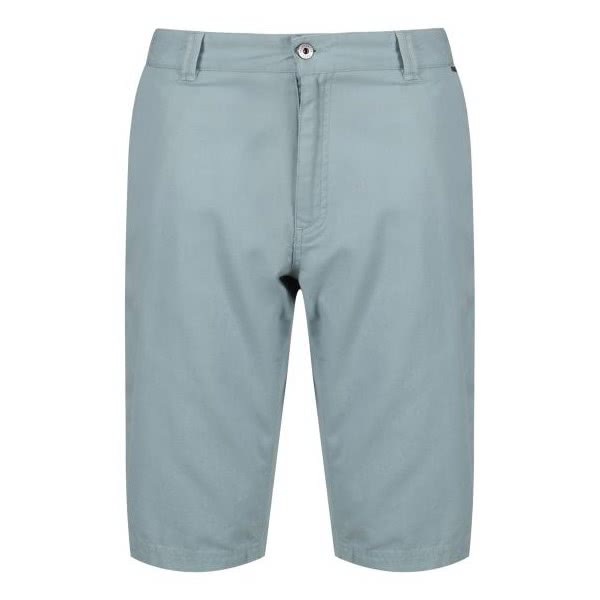 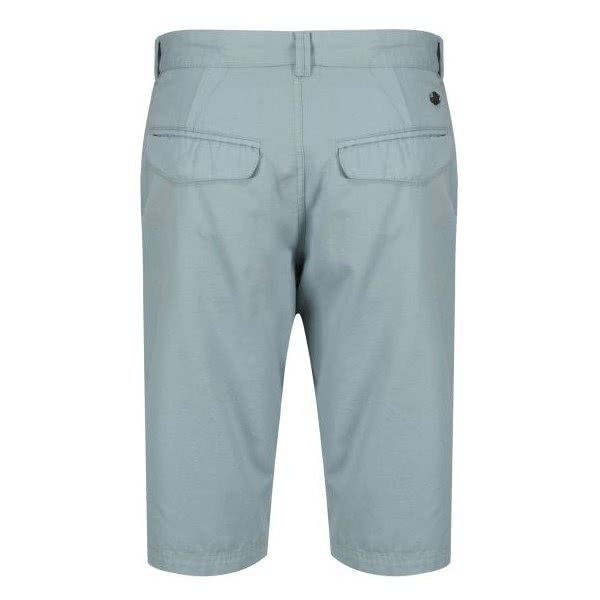 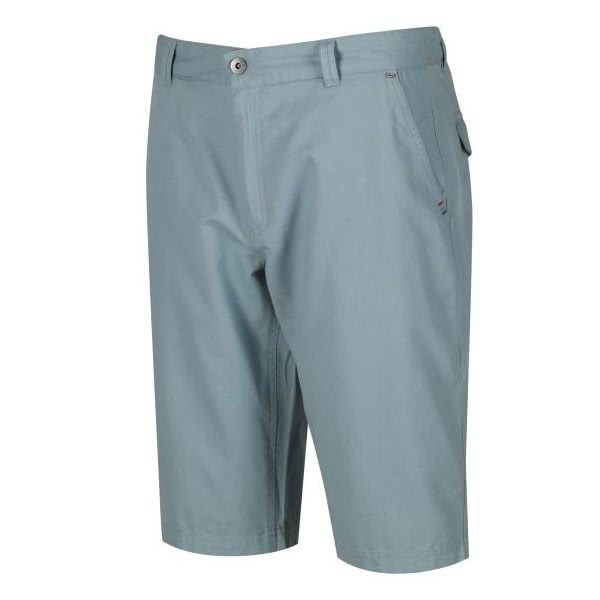 The fit of the Salvador Chino Shorts is modern and should sit just under the waist. 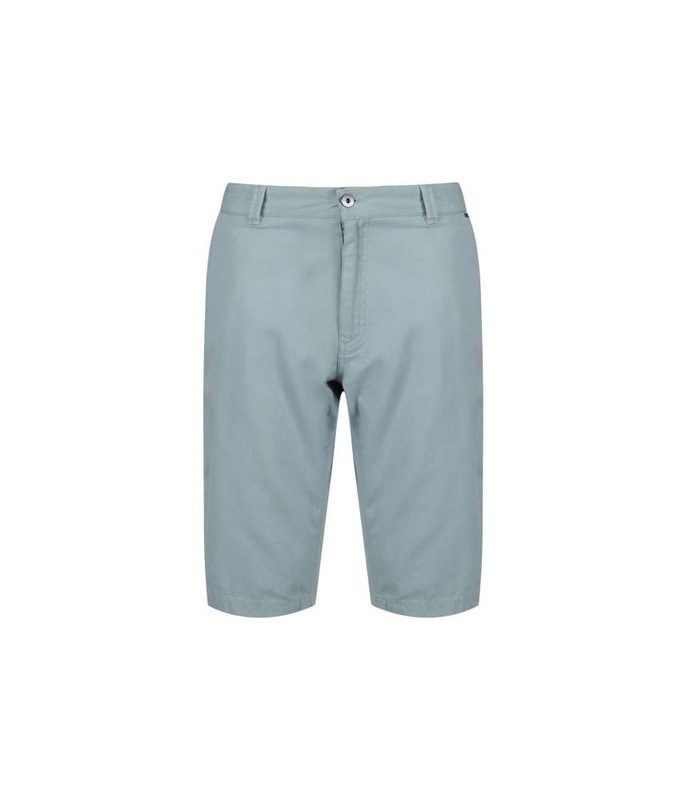 Detailing such as the reinforced stitching around the pocket in pop colour thread and zig-zag stitching on the inner waistband gives these shorts the casual, relaxed feel that will benefit your game. 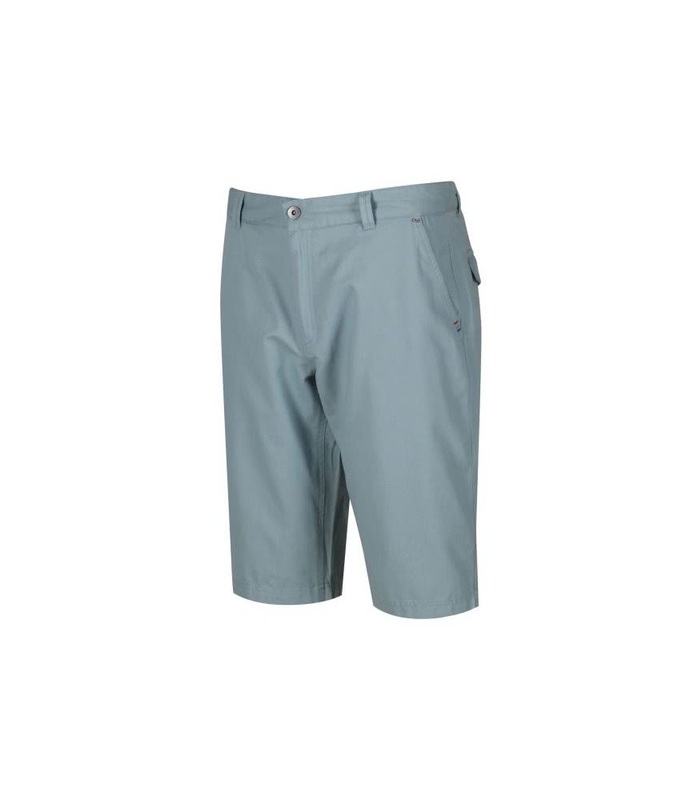 A four pocket layout is ideal for all your on course or off course accessories so chuck on a lightweight polo and head to the course, a button-down shirt and head down the pub or a t-shirt heading down the beach.